Every Sunday at Alto Plaza! Kids 6 & Under eat for Free! Make it perfect, make it Alto Plaza! 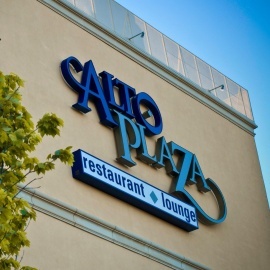 Alto Plaza has a premier banquet service which can host and cater events of varying sizes and types ranging from small intimate events to larger celebrations with up to 120 guests. From the moment you decide to have your event at Alto Plaza, our banquet staff will guide you through every step of the process. 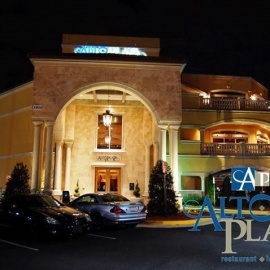 Alto Plaza offers full service event planning that includes meticulous attention to detail. Our menu selections suit every need and taste, from simple buffets to elegant multi-course meals. Consider AP for your birthday parties, bridal and baby showers, family reunions, holiday parties, rehearsal dinners, business presentations and other gatherings.